It is common that toddlers are picky and decisive! 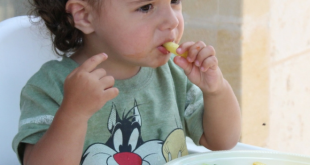 What to do when a toddler refuses to eat? 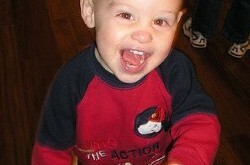 Here's how to make a toddler eat by choosing fun over fight! Toddler Refuses to Eat – Positive Parenting Alternatives to Force Feeding! Dad's Question: My 18 months old toddler is very tough to feed. We have to force feed him. He is very picky and moody when it comes to eating. Please help! When my daughter was 2 years, we went on vacation to Teneriffa. Teneriffa is a great place with a toddler. Find out why here! 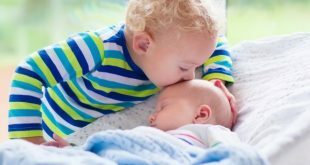 7 Tips When Sibling Hates New Baby – How To Make Our Children Bond? A new baby in the house can be a real crisis for the older sibling, who starts hating the baby. What to do? Find loving tips to help the older sibling here. Young toddler often won't go to sleep alone. Here is a mom's cry for help, tips on how to help a toddler sleep better and many parents' comments. Screaming Toddler In The Middle Of The Night – What To Do! 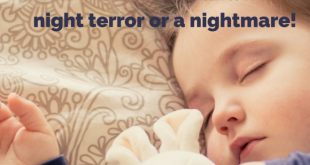 When a toddler wakes up every night screaming as loud as she can, it can be quite frightening. Why is this happening? Is it night terror? Nightmares? What can I do to stop it? Learn how here!